Australian Best Seller - 175,000 copies sold in Australia alone. ClearWater, a Cheyenne Shaman, has returned from the other planes, bringing messages to awaken the hearts and minds of humanity at this time of earth's great transition. 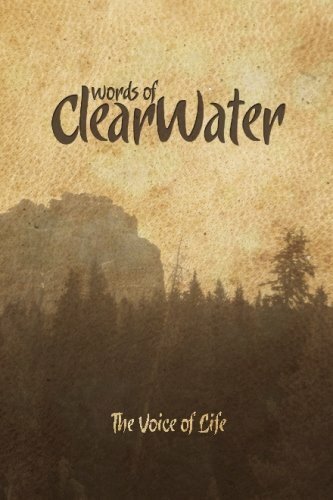 The Words of ClearWater inspired thousands of people when it was first published in 1990. This bestselling four volume series is now available in one volume to support and guide spiritual initiates.